What Factors Affect Warfarin Dosage? 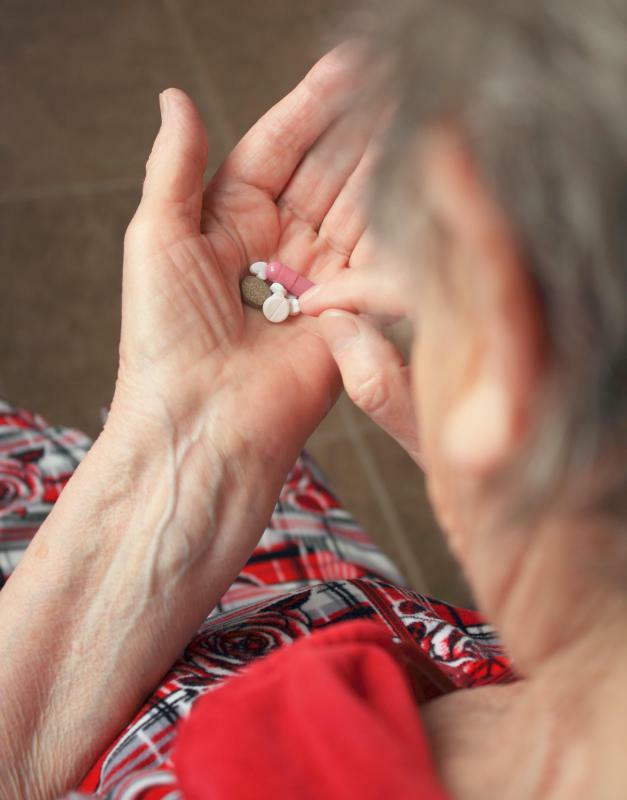 Warfarin is known to interact with a number of other medications, including several commonly prescribed to seniors. 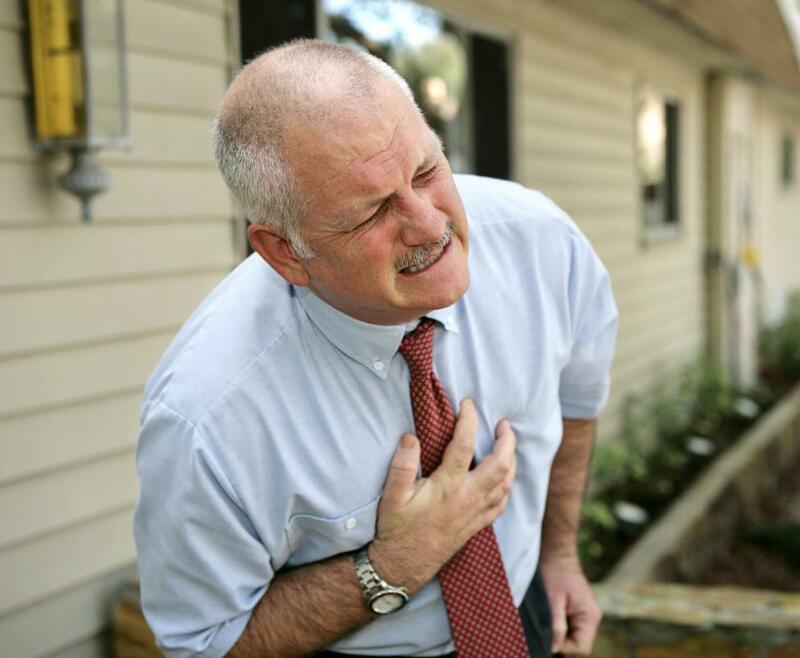 A relatively high warfarin level is desired for a heart attack if no aspirin is being prescribed. 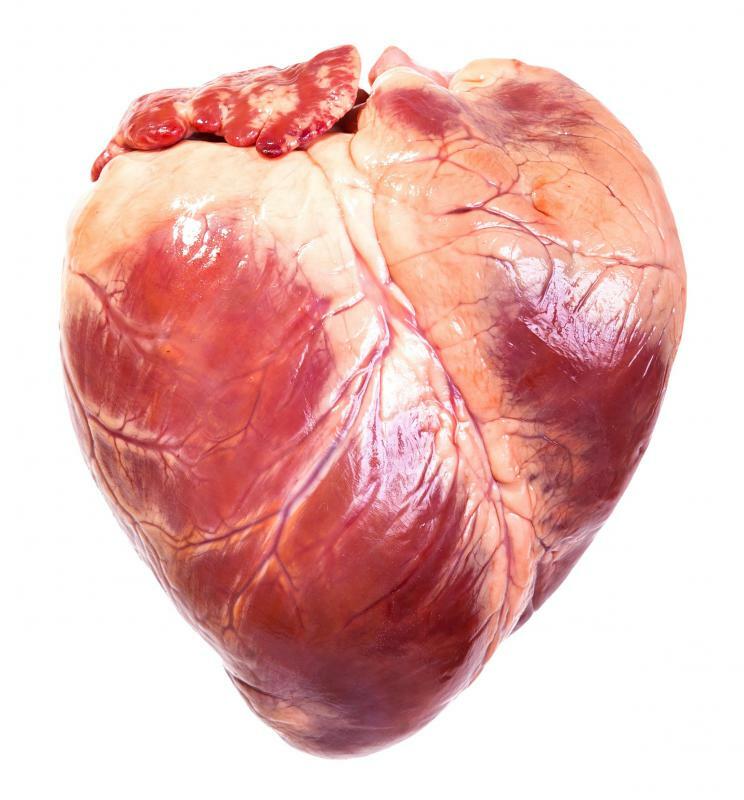 Certain congenital heart defects may affect the appropriate dosage of warfarin. 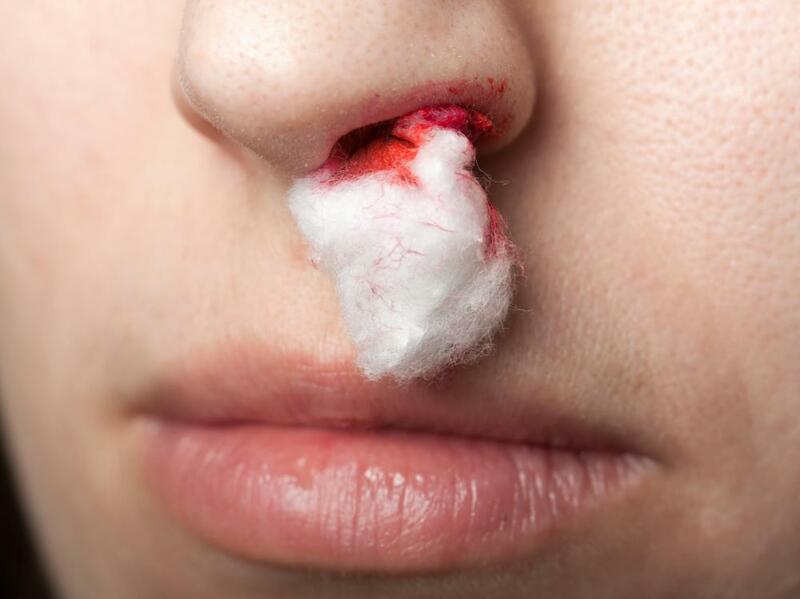 Blood-thinning drugs such as warfarin may cause excessive nosebleeds. 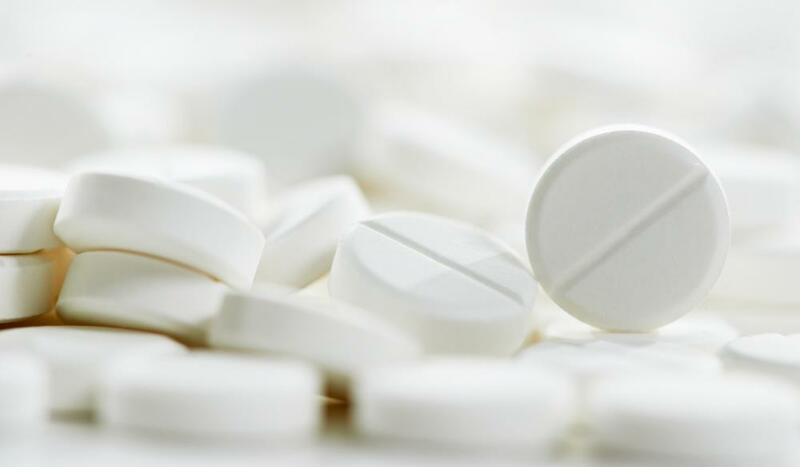 Warfarin may be combined with aspirin for treatment therapy involving a myocardial infarction. Warfarin dosage is most affected by the individual’s response, as measured by the International Normalized Ratio (INR) blood testing. The goal of therapy with this anti-clotting medication is to get test results that are in the desired range for the specific condition. Due to its reactivity, there is no one-size-fits-all dose that can be recommended, and physicians should always determine the right amount by evaluating INR results. Numerous other factors impact warfarin dosage for each individual, including diet, additional medications, and illness, and these are likely to create the occasional need for changes to the dose. A patient’s condition plays a role in determining warfarin dosage by defining the desirable range of the INR. This test can be understood as the approximate length of time, in seconds, it takes blood to clot, accounting for some additional features of red blood cells. For myocardial infarction, or heart attack, a relatively high warfarin level is desired, if the drug is used without aspirin. The range is typically 3.0-4.0 with therapy recommended for up to four years. Sometimes warfarin and aspirin are combined for myocardial infarction, lowering the desirable INR range to 2.0-3.0. For many other medical conditions, the target INR results are also 2.0-3.0. This is the case for certain embolisms, deep vein thrombosis, and atrial fibrillation. The presence of artificial valves or certain congenital heart defects may have a recommended range of 2.0-3.0, too. Sometimes a divergence from the INR range for a condition is desired, such as when patients need surgery. Warfarin dosage could be lowered or even temporarily discontinued before surgical procedures to reduce the risks of excessive bleeding. Except during hospital stays, warfarin is typically taken orally and comes in a variety of strengths that range from 1-10 milligrams (mg). Patients are ordinarily started on very low doses which gradually increase until the desired INR range is reached. It is usually impossible to guess the milligram strength corresponding to a therapeutic INR reading. Two people of the same gender, size, and age, who have the same medical condition, could be on extremely different dosages. This variability is due to the reactivity of the drug. INR readings drop with the consumption of foods that are high in vitamin K. They will rise in those who drink a significant amount of alcohol. Even a case of bronchitis or other infections may influence how warfarin works. Also, almost all drugs either decrease or increase the medication’s efficacy, which will affect the INR and might change warfarin dosage. Therapy with warfarin is not simple because of the blood testing required. Patients may have better success remaining in the desired range if they tell doctors about any new medications, report recent illnesses, and keep consumption of vitamin K foods at an even level. With this type of watchfulness, there may be fewer changes to warfarin dosage, or the adjustments to it could be slight. What Is a Therapeutic Level? What Is a Therapeutic INR? What Factors Affect Coumadin® Dosage? What Are the Different Types of Warfarin Tablets? What Is the Connection between Warfarin and INR? What Are the Risks of Combining Warfarin and Alcohol?